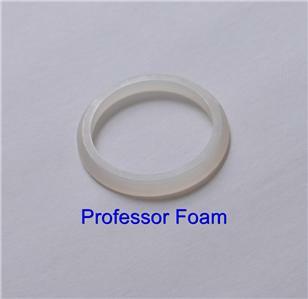 Home» Products» LB5005 Senco M1,M2,M3,MW,SFN2,SC1&2 Firing Valve Washer Seal LOWEST COST!!!! LB5005 Senco M1,M2,M3,MW,SFN2,SC1&2 Firing Valve Washer Seal LOWEST COST!!! !